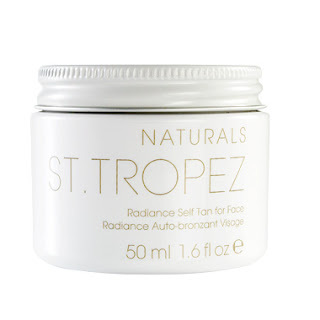 I’ve been obsessing for some time now about the St. Tropez Naturals range, which I first saw in the UK this time last year. Since then it’s traveled to Australian shores, but not as yet to poor old New Zealand! Hugely frustrating, but if all rumours are true – well worth the wait! One product from the range that I’m constantly hearing good reports about the Radiance Self Tan for Face, which the perfectly bronzed people at St. Tropez call a “luxurious and deeply hydrating crème with added radiance for instant luminosity.” How delicious does that sound? The subtle hint of tan it gives comes courtesy of VEGETAN, a 100 per cent naturally derived active ingredient. Skin-loving benefits include instant hydration and skin-plumping results with the addition of pomegranate extract. Joico K-PAK Color Therapy: why not have it all? It's Summer: go forth & tan! Love: the Supers for Duran Duran, "Girl Panic!"